Home - Carey Plumbing & Heating, Inc.
Carey Plumbing and Heating is proud to have been serving Midland and the Central Michigan region for the past 76 years. We are here to help you with all your Heating, Air Conditioning and Plumbing needs. We are your local Aprilaire dealer. 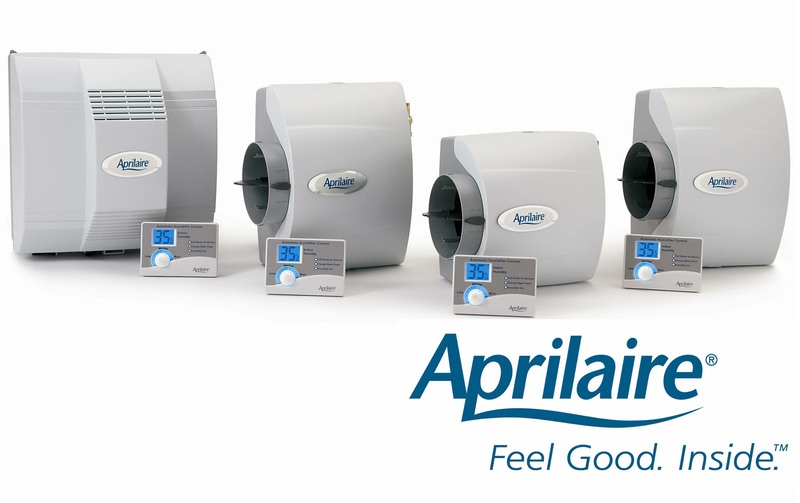 Aprilaire specializes in products that improve the indoor air quality of your home. Air purification and appropriate levels of humidity helps your home environment feel good. 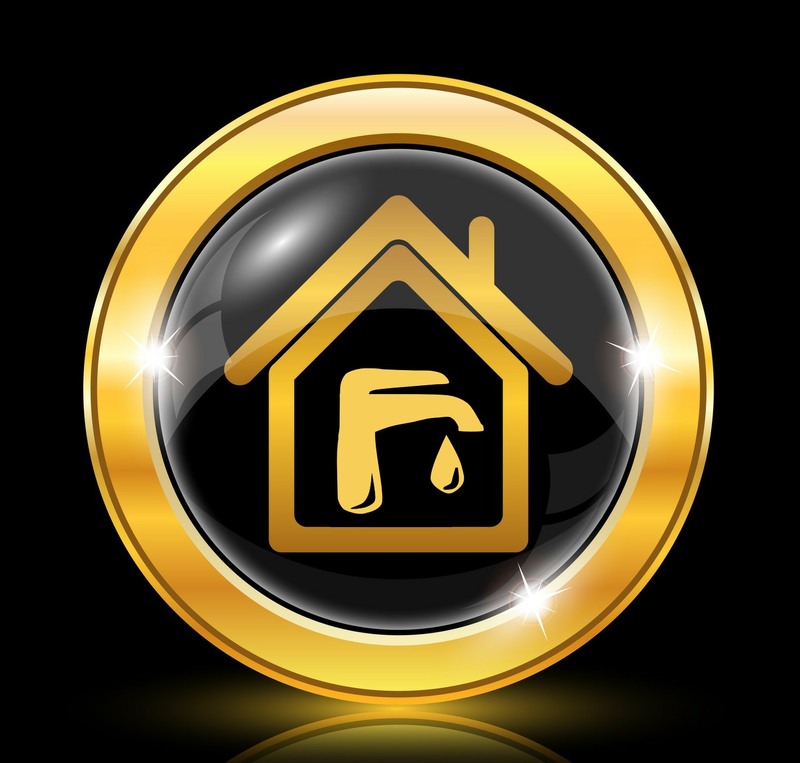 Our expert plumbing techs are ready to help you with all your plumbing needs. Whether it’s a furnace cleaning or a new install, we can help. When the weather heats up, Call Carey Plumbing and Heating to have your new Air Conditioning system installed. If you need a leak fixed in your pipes or you are installing fixtures in a bathroom remodel, our techs have the experience to help you get just the right products to meet all your needs. Mechanical Team, Service, Installation and Estimating Team. Nick is a great asset to the Carey Team. He is very knowledgeable in all aspects of heating and air conditioning installation, service and sales. He is also working on his Journeyman Plumbing License through the State of Michigan. Nick has been with the company for the past 10 years and is a favorite for may of our regular customers. Supervisor, Mechanical Team, Apprecntice Plumber, Estimating Team. Mechanical Team, Plumbing Service, Installations, Estimating Team and Safety Officer. You did great on getting the gas line to my generator. The electrician that was installing the generator said what a good job the line was and I would not have to worry about it. Thank you for your great service. Julia M.
Check out our latest reviews.